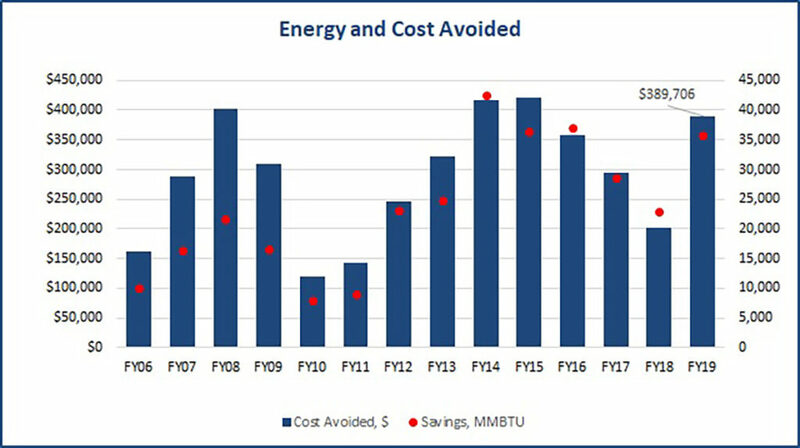 Since 2005, NC State’s Holiday Energy Savings Initiative (HESI) has safely lowered building temperatures and utility costs in unoccupied campus buildings during the winter holiday period when the university is closed for about 10 consecutive days. 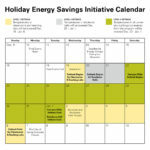 The 2018-19 Holiday Energy Saving Initiative was in effect in stages from December 19, 2018 to January 6, 2019. Temperatures in classrooms and teaching labs were adjusted Dec. 19 (after final exams) through Jan. 6 (the day before spring semester classes began). Temperatures in residence halls were impacted Dec. 20 – Jan.1 while those buildings were closed to students.